The Coral 60 Denier Opaque Tights are part of the Cecilia de Rafael Clásicos range. As with the previous Cecilia de Rafael style I reviewed, my first impressions of these were extremely positive. The fabric is absolutely top quality, with a very smooth feel.The Coral 60 Denier Opaque Tights are 60 denier opaque tights made with Lycra 3D. The fabric used is 92% polyamide (nylon) and 8% Lycra. 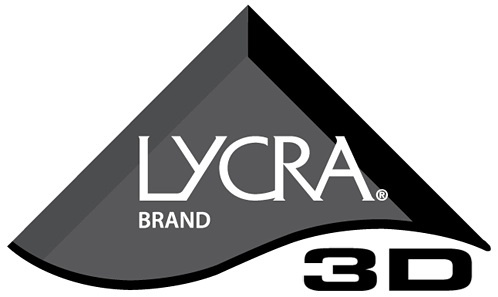 Lycra 3D hosiery contains Lycra fibre in every stitch of every row. This high Lycra fibre content gives fabric exceptional elasticity and clings to the legs like a second skin, with no sagging or wrinkling. The Coral 60 Denier Opaque Tights are sheer to waist and have superbly constructed flat seams throughout. The waistband is about 4cm wide and is very comfortable. In the size 5 that I tested, there is a rear comfort panel. Sizes 1 to 4 have a cotton gusset. These tights have a satin sheen but are not overly shiny. Opacity is good, and the tights look more like 70 to 80 denier hosiery when worn. The Coral 60 Denier Opaque Tights are available in five sizes: 1, 2, 3, 4 and 5. 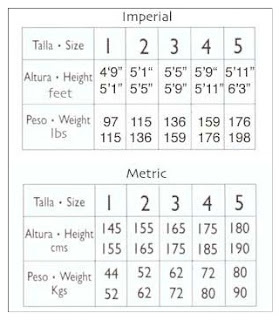 As I mentioned in my recent Cecilia de Rafael profile, the size 5 is welcome for men who may need a size that can accommodate a taller height. I tested the size 5 and the fit was excellent. The tights have plenty of stretch and the brief also has plenty of depth. In fact, the size 5 may probably have suited someone slightly taller than me. Looking at the sizing information, I feel the size 4 would have provided a more snug fit overall. The sheen of these tights provides very good glide under trousers. I tested a pair in Black. The Cecilia de Rafael website doesn’t provide any pricing information but on the Canadian retailer Shapings website they are available for CA $22.99. The US retailer Hoisieree sells them for US $25.49. My initial thoughts after testing the Coral 60 Denier Opaque Tights was that their quality backs up an opinion I have expressed frequently on this blog – that tights designed and made for women can also be an excellent product for men. 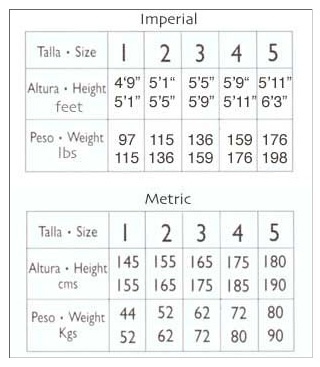 Of course, this isn’t always the case; you have to check the sizing information carefully. The Coral style is a superb product in every respect and they have been manufactured to a very high standard. The soft Tactel® fabric makes these tights really comfortable to wear, and they are highly recommended.